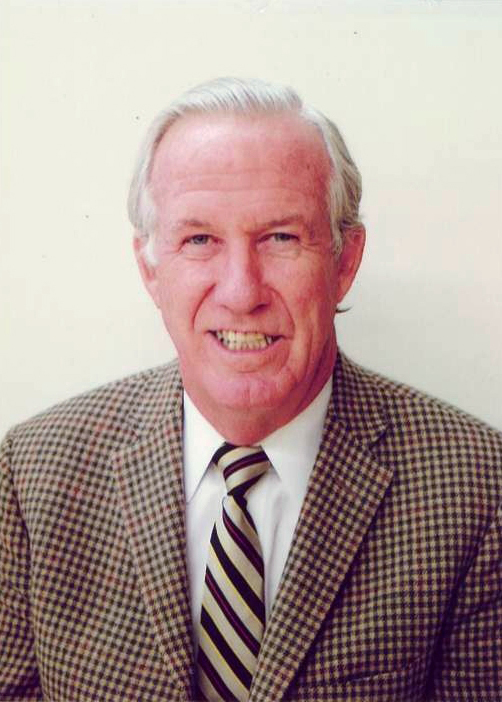 OCEAN RIDGE, FLA. — Jack Barker was an intense, passionate and studious collector (dealer) of American antiques. He died peacefully on April 3, 2019, in Ocean Ridge, Fla. He was 86 years old. Thirty-five years ago he walked into the firm of Israel Sack and became a lifelong friend and customer of Albert Sack, who guided him through the years. Barker later purchased pieces of the highest quality from dealers such as GKS Bush, Wayne Pratt, Jerome Blum, John Walton and Rob Lionetti, Nathan Liverant, Peter Eaton, Joe Marcus, Roland Hammond, Kembles, Leigh Keno, Marguerite Riordan, William Schwidt, the Pricketts, Thomas Schwenke, David Stockwell, Peter Tillou and others. His emphasis was always on case goods, particularly flat top and bonnet top highboys and chests on chest, of which he had handled hundreds. It was Mr Ryan at Smith and Watson who sat Barker down one day and explained the beauty of “the reproduction” English lowboy in Smith & Watson’s window. It was priced at $600 and was copied from an English antique at the firm of Arthur Vernays in New York City, two blocks away. Barker then went over to Arthur Vernays to look at the original and ended up buying it for $800 — only $200 more than the reproduction — this marked the beginning of his antiques experience. In May 1984, Barker put together a collage of fans (shells) from photographs of case furniture he had taken for insurance purposes. He pasted the cutout fans onto an old copy of an antiques magazine and the editor, Wendell Garret, ran it as the cover of the May 1984 issue of The Magazine Antiques. Throughout the years, Albert Sack acted as Barker’s mentor and advisor. He gave of his knowledge to Barker as Sack had done for so many other collectors. Barker was born in Cleveland, Ohio, on July 20, 1932. He attended University School in Shaker Heights, Ohio, where he was on the varsity football, wrestling, gymnastics and track teams. He graduated with a BA from Williams College and an MBA from Columbia University. In 1957, he went to work for the family business, the S. Barkers’ Sons Company, rose to president and chairman of the board and built it to be the largest contract stationery business in the Midwest. In 1989, he sold the company, after 35 years of “exponential growth,” to Spectrum Office Products, which was in turn purchased by Staples. Barker was, for many years, on the boards of the Junior Olympics and the Western Reserve Historical Society. He was a member of the Blue Coats, the Kirtland Country Club, the Tavern Club, the Chagrin Valley Hunt Club, the Union Club, the Edgartown Yacht Club, the Siasconset Casino Association (Tennis Club,) the Ocean Club of Florida and the Bath and Tennis Club of Palm Beach. Survivors include his loving wife of 39 years, Susan (nee Hughes), son James White Barker of Dunwoody, Ga.; daughter, Margaret Klingelhofer of Bristol, Maine; and five grandchildren, Hope, Sam, Win, Kate and John (Jake).